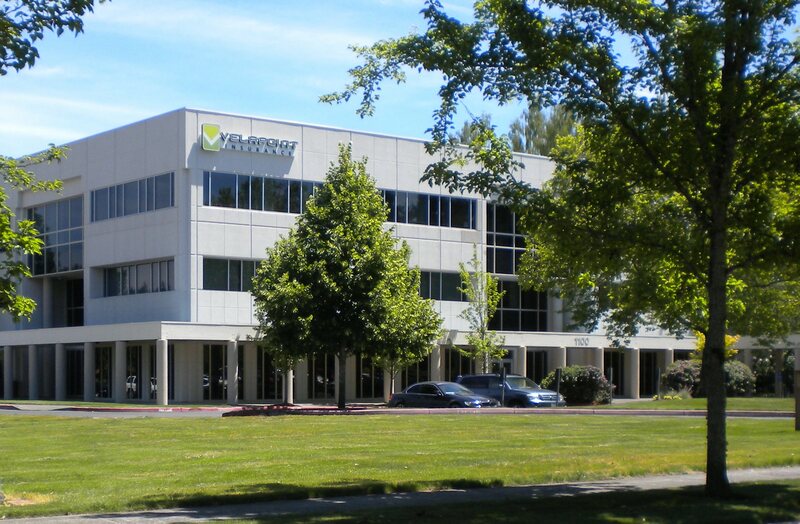 VelaPoint is an independent insurance brokerage that is able to offer a broad array of products to its clients. Our objective, licensed agents have access to all major carriers nationwide to ensure you’re getting the best plan for your unique situation. Since our inception in 2006, our agents have helped thousands of clients navigate the ever-changing insurance system. As healthcare reform continues to evolve, having a knowledgeable agent to help you through the complex landscape has never been more important. Every one of our agents has logged hundreds of training hours, acquired the correct certifications and met the highest performance standards. VelaPoint agents are a knowledgeable resource to the clients they serve. We listen to your needs and show you insurance plans to fit your budget and lifestyle. We want our clients to view our agents as trusted advisors throughout the life of their policy. Our goal is to provide the most positive experience possible while finding the right insurance policy to suit each individual’s needs.